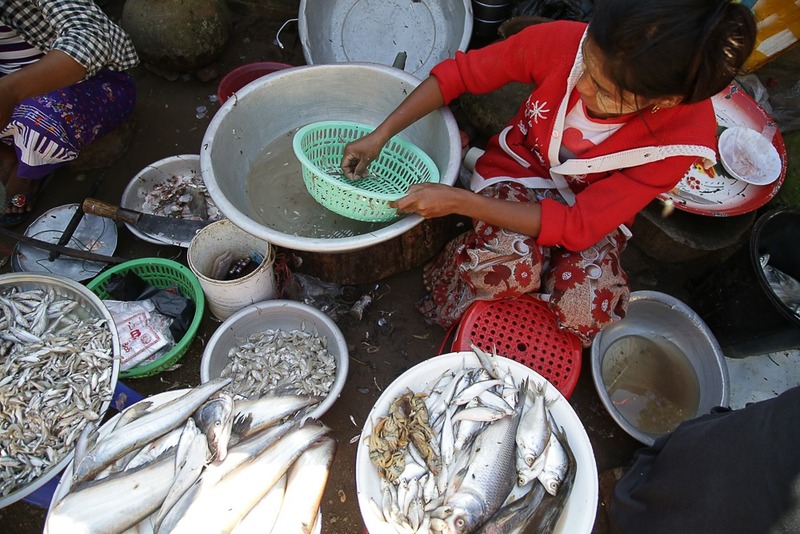 The Ayeyarwady is one of the most important of Myanmar’s rivers for economic development, yet relatively little is still known about this key waterway. Team members of component three of the Myanmar Ayeyarwady Integrated River Basin Management (AIRBM) project, recently turned to local community members to fill some of the gaps in information necessary to inform the future development of the river. The impact of natural events such as floods, droughts and coastal storms will become more severe as populations grow and the landscape is increasingly modified. Northern Vietnam is one area at risk, as climate change is projected to increase the severity of extreme events in the region. This change puts infrastructure like roads and irrigation schemes at greater risks from impacts of flash floods and landslides. The cost of building new infrastructure and repairing existing infrastructure will be high. 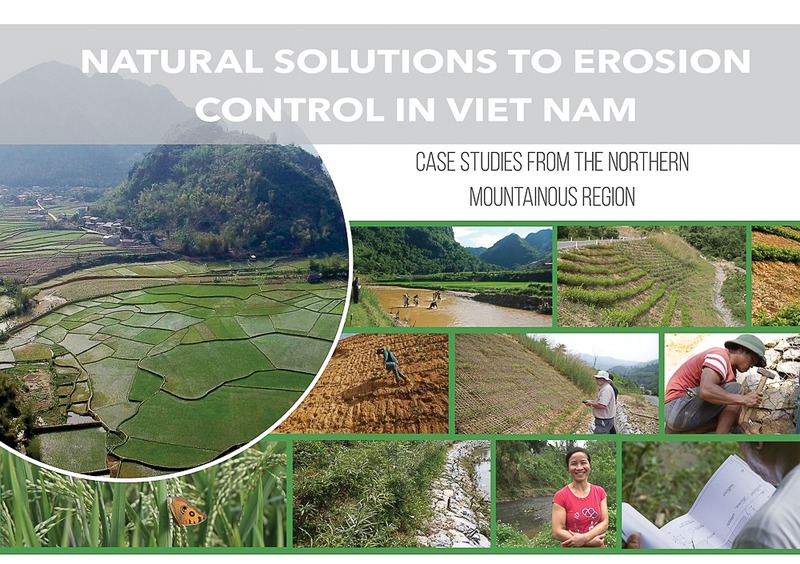 In many parts of the world, vegetation has been incorporated in engineering design to protect natural terrain and man-made structures from the problems associated with land degradation, but bioengineering has seen little uptake in Vietnam. The Asian Development Bank (ADB) Capacity Development Technical Assistance project Promoting Climate Resilient Rural Infrastructure in Northern Vietnam demonstrated how non-conventional engineering solutions can strengthen rural infrastructure, resisting the hazards associated with climate change and providing opportunities to enhance community livelihoods. Objectives included the promotion of effective bioengineering measures in road and riverbank slope protection, and initiating the development of a relevant policy framework so that the techniques employed in these bioengineering demonstrations can be replicated elsewhere in the country. A grant for the project was provided by the Global Environment Facility (GEF) through the ADB. The project was carried out by ICEM in association with Philkoei, working with the Ministry of Agriculture and Rural Development (MARD).